It’s always a struggle. You are trying to run a business, keep current customers and acquire more. You know your target audience hangs out on two social media platforms, and you know you have to be there too. But you have to be there in a great way. And this means creating posts that followers love and will want to share with their tribes. You are fresh out of ideas, and your posts are, frankly, boring. No likes, no comments, no shares – nada. And now you fear you are losing your current audience too. With well over 2 billion global uses of social media, you can’t just give it up. The solution is to find easy ways to create engaging content on a consistent basis, so people will keep coming back for what you post next. You already know this, so let’s get on with how to do it with as little pain as possible. It’s no secret that today’s consumer wants connections with the companies he patronizes. Businesses that just advertise products and services will not get far. Social media is a great way to establish those connections and develop relationships with an audience. Give a “face” (or several) to your company by posting some candid shots of what goes on daily. 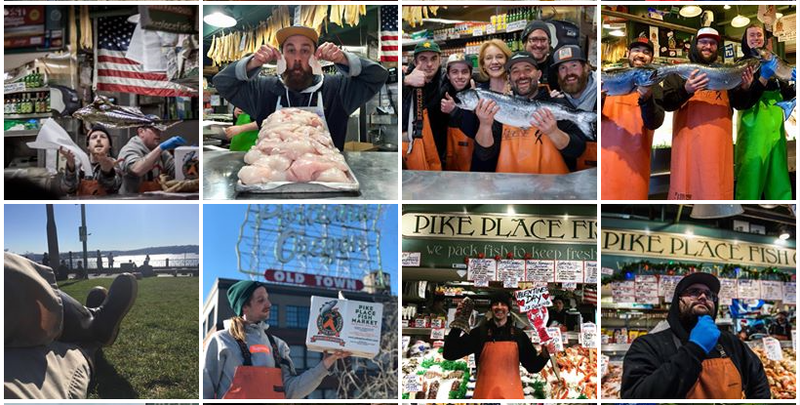 Pike Place Fish Market is world famous for its amazing atmosphere and, of course, fresh daily fish. Here is a collage of photos from its Facebook page that show just what goes on behind the scenes in this fun place. These are great storytellers too. And again, it allows your audience to get to know more about you and the real people in your operation. This is just what the Facebook post above does. Telling any kind of story through visuals is always engaging. This is user-generated content, and you don’t have to do anything except re-post it. And it serves as great testimonials and social proof – something that inspires a lot of trust in consumers. 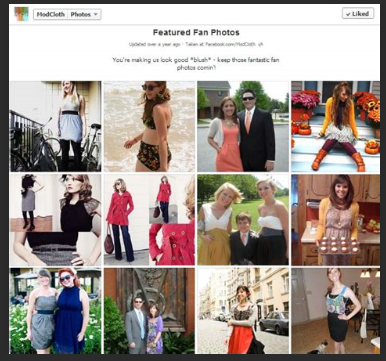 ModCloth is a medium-sized clothing retailer that uses customer-submitted photos to promote trust in its brand. This type of content is perfect for Facebook and Instagram. 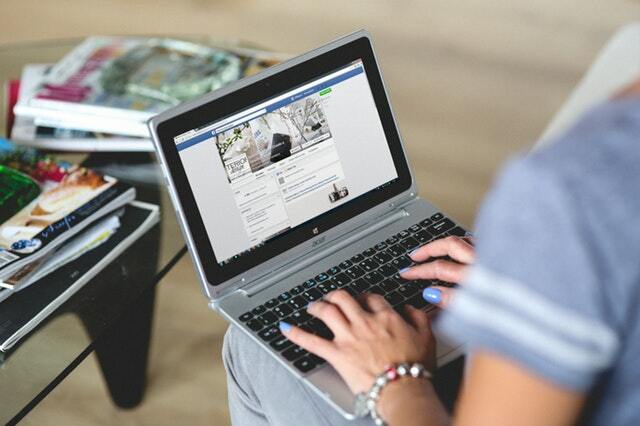 While you don’t to “sell” on social media, you can feature new and improved products on occasion, to motivate potential customers to take a look. And adding a link to your product page will seem very natural. WD-40 is a master of this strategy. The company began with a product that’s value was loosening things – screws, bolts, etc. Over time, its own customers discovered other uses for the product. It now boasts about 2,000 of them. And the company has become a master of producing informal tutorial videos which are relatable by so many. Many are humorous, but some are also educational. These are easy posts to construct and require so little from you. Your followers do all the work, and they love to share these things. Cook up a survey with not too many questions (remember, fast and short is better) and collect the results which you can then promise to publish on a certain date. Ask customers what their favorite product of yours is or what is their favorite use of your product? This will create some discussion too, and that’s something you want. Feature one of your “fans.” Contact a few fans via email and ask them if you can feature them. Ask for a photo and a bit of their life story – what type of work they do, their hobbies, and such. This makes great human-interest stuff. 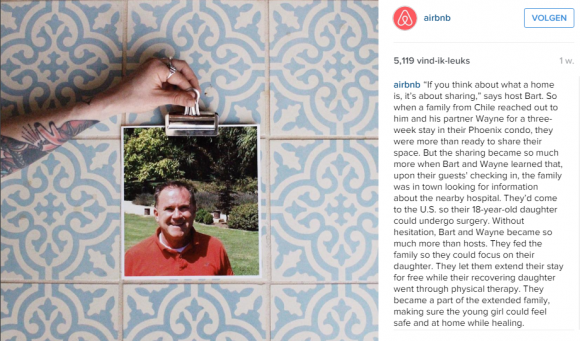 Airbnb does a great job of this, regularly posting stories about their hosts. People love to express opinions. Ask what types of posts they want to see? Some of the most viral content on social media is humorous. 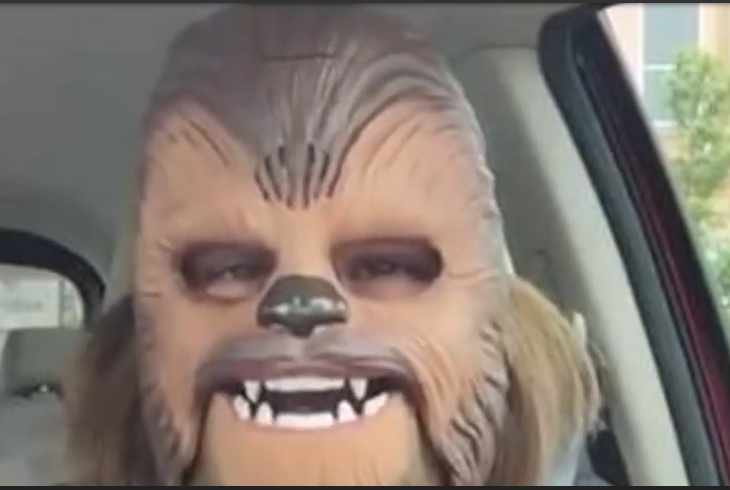 One needs only to recall the Facebook video of the woman who bought herself a Chewbacca mask for her birthday and then filmed herself with it on. It was hysterical and it broke the record for live Facebook views. Your posts may not go this viral, but you certainly can find ways to entertain and/or inspire your audience without too much work. Memes are popular, and there is a number of sites where you can pick up classic memes. All you add is the overriding text. Now, you need to have a creative and funny idea for this. If you are fresh out, tap into some creative writing services and have that text crafted for you. You can provide an idea or a theme you are promoting and let a creative go to work for you. Get a theme for a joke or an inspirational post of the day or week. People will return if they know a new post is coming and they like your theme. And in between, you can post other content from the suggestions above. People want to see social responsibility, and they like the idea of contributing in some way. The one-for-one giving program of companies like Toms Shoes and Headbands of Hope has contributed to their huge growth. You may not be able to implement this type of program, but you can show your company supporting a cause through events, etc. and give your followers means by which they can become a part of the cause. Everyone has posts at Thanksgiving, Christmas, etc. Find little-known holidays and find a way to celebrate them on your posts. For example, the very first use of Bitcoin occurred when a Florida man offered Bitcoin to anyone who would buy him two pizzas and have them delivered. A Brit took him up on that and got 10,000 Bitcoins in exchange. This was a number of years ago when Bitcoins were worth pennies. But today, that amount is worth well over $1 million. So, there is a “Bitcoin Pizza Day” in celebration. Tell the story. Post some non-work photos and videos of yourself, at play. And you can turn this post into a means for followers to add their comments by asking them questions about their hobbies, favorite hangout spots, etc. People like to share their stories too. So, here you have a list of a lot of ideas for social media post. Most take little of your time and energy and yet can generate a lot of traffic, likes, discussion, and shares. And that is just what you want. Go for it.